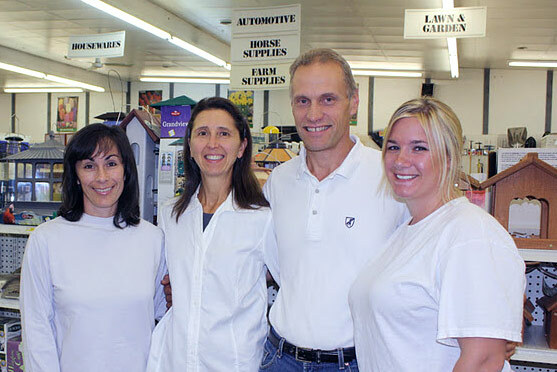 Kutztown Home & Farm Center has been family owned and operated since 1978. We strive to provide our customers with quality products, a pleasant shopping experience and honest, courteous service in order to establish a personal, long lasting customer relationship. ©2016 Kutztown Home & Farm Center. 15380 Kutztown Rd, Kutztown, PA. 610-683-3889. All rights reserved. Design by Sheila Sacks.